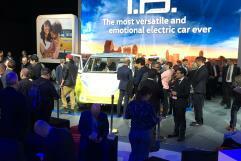 Seeking excellence, Volkswagen AG asked Centigrade to support its presence leading up to and during the North American International Auto Show. 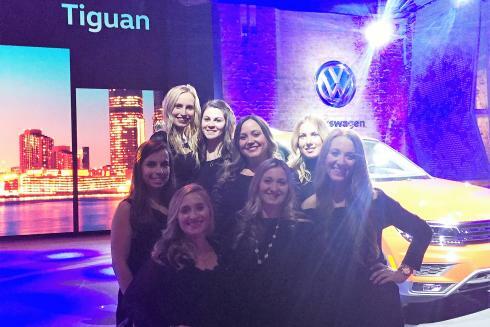 Centigrade created a custom-tailored experience for Volkswagen executives and attending journalists that began with a private dinner at the Antietam restaurant. The following day, guests attended a special design workshop and a preview of the Tiguan that debuted during the show. 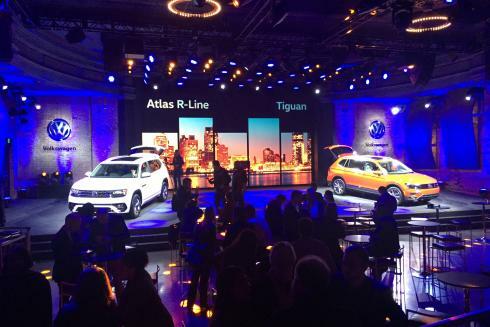 The programme came to a crescendo during the Volkswagen press conference where the Tiguan made its official premiere. Finally, the event wound down with a dinner at the London Chop House.